ibis Paint X is a popular and versatile drawing app downloaded more than 35 million times in total as a series, over 2100 materials, over 990 fonts, which provides 142 brushes, 37 filters, 46 screentones, 27 blending modes, recording drawing processes, stroke stabilization feature, various ruler features such as Radial Line rulers or Symmetry rulers, and clipping mask features. Many tutorial videos on ibis Paint are uploaded to our Youtube channel. 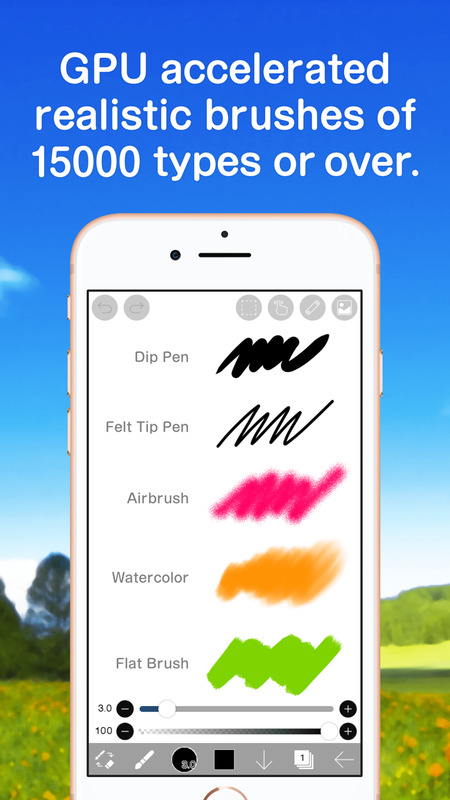 ibis Paint has high functionality as a drawing app along with features of sharing drawing processes with other users. ibis Paint X shows advertisements. If you purchase the In-App upgrade, the ads will disappear and there will no longer be any difference with ibis Paint. We provide you with two ways of purchasing ibis Paint: “Remove Ads Add-on” (one off payment) and “Prime Membership” (monthly payment). When you become a prime member, advertisements will remove. So, if you become a prime member, it will be cheaper not to purchase the “Remove Ads Add-on”. 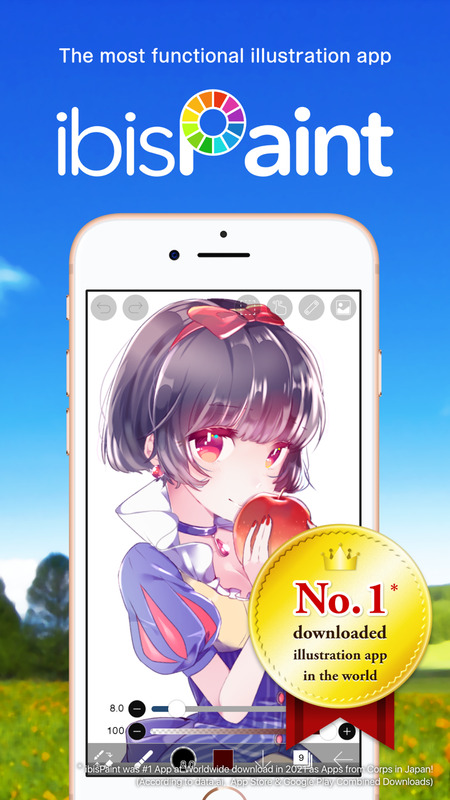 Unlike ibis Paint (paid version), advertisements are displayed on ibis Paint X (free version). If you buy this Add-On (one off payment), advertisements will remove.